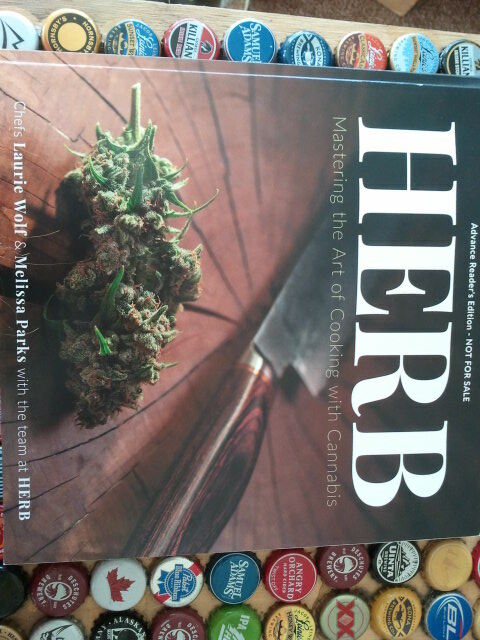 Herb: Mastering the Art of Cooking with Cannabis: Cooking is an art form, and this new cookbook has combined two of our greatest pleasures: spending some time in the kitchen and enjoying the wonderful benefits of marijuana. A beautiful book with more than 200 pages of recipes, information and artfully designed photos, Herb is a cookbook that deserves a permanent place in your kitchen. This new title comes from us by the team behind The Stoner’s Cookbook, which was one of our first experiences into cannabis cookery. Herb is a grown up version of a classic enjoyment: marijuana edibles. Get the cookbook here. Makes a great holiday gift! What’s your favorite dish to cook with cannabis?